Visit the top sights in Monaco, including the Prince's Palace, Casino Square, Monaco Cathedral and even the Formula One Grand Prix circuit that runs through Monte Carlo. 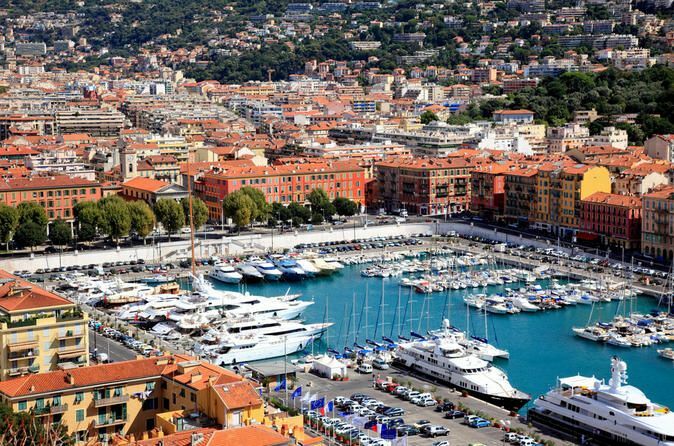 Begin your tour with a pick up at your ship and travel on the scenic coastal road to the medieval village of Eze, which sits at roughly 1,400 feet, so you'll get excellent views over the French Riviera. 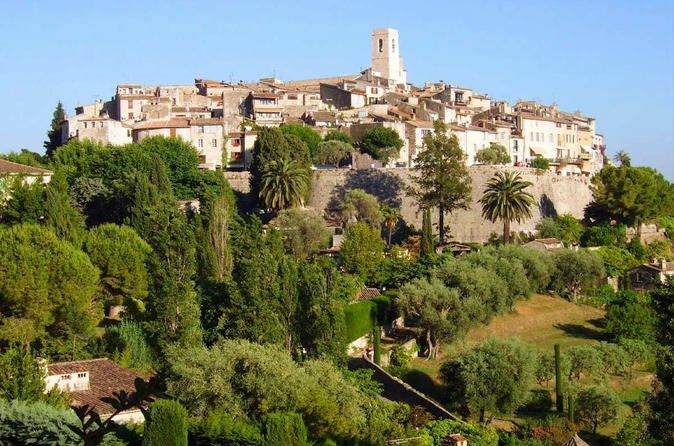 Stroll along the shops selling locally-made handicrafts and art of the old village and enjoy some free time in Eze. Notes on the Casino - The Casino of Monte Carlo is open to tourists for viewing from 9 AM until 12 noon. During this period the entry fee is 10 Euro per person (cash only) and no gaming is open. Then from 2 PM onwards the casino is open to individuals (not tour groups) and formal dress code is enforced. During this period there is no entry fee to access slots, craps and Black Jack tables. Further gaming rooms require 10 Euro per person entry fee (cash only). Everyone must be 18 years or older and have their passport available.